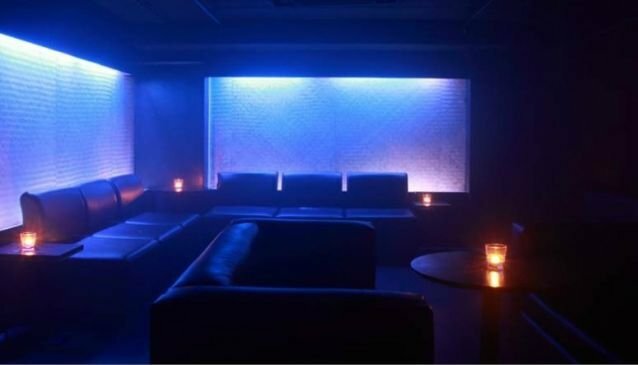 A youngster on the Auckland nightclub scene, Code has built up an excellent reputation as the home to the Auckland underground club scene despite only being opened in 2003. In 2010 it was voted Auckland's Nightclub of the Year, thanks to its strong line up of resident DJs and its skull-throbbing sound system. Located on Shortland Street, Code sleeps during the week then awakens at the weekend, closing its doors only when the last sweat-soaked clubber has stumbled out into the dawn. In a mere decade, Code has already forged a reputation as an Auckland institution.